The official video from the recent Book Launch. 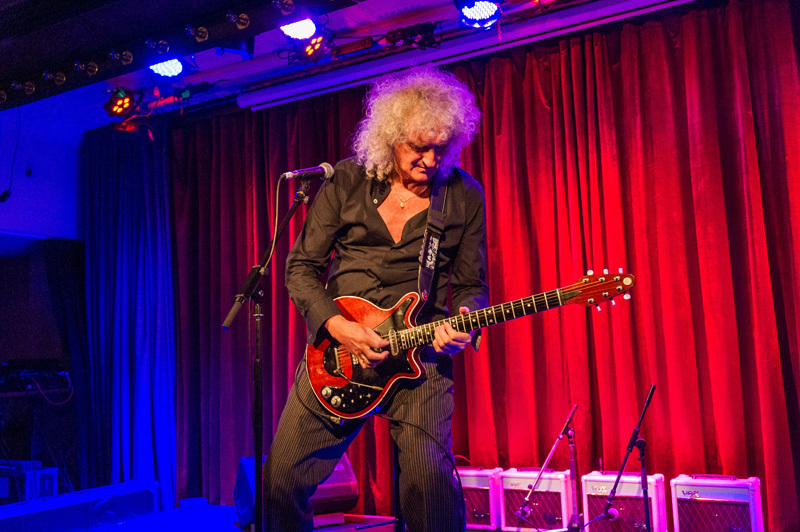 When Brian May was a teenager, he and his father built their own electric guitar, the Red Special. 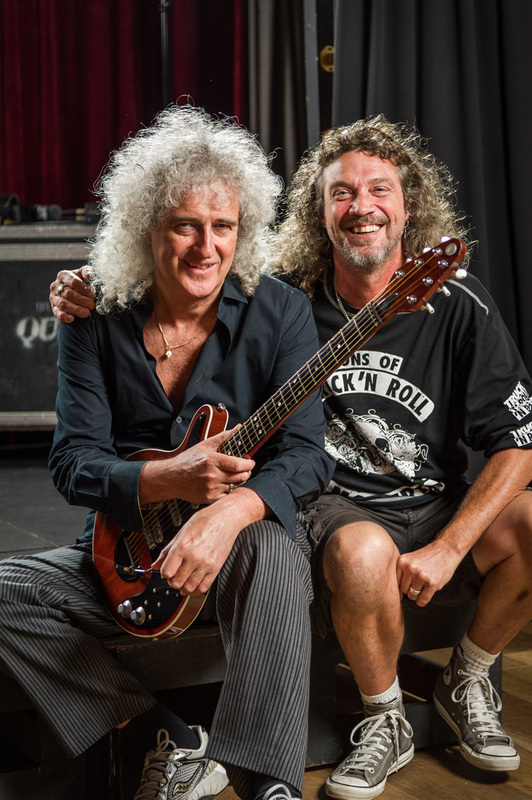 It’s the one he’s played on every Queen album and it even has its own bodyguard on tour. 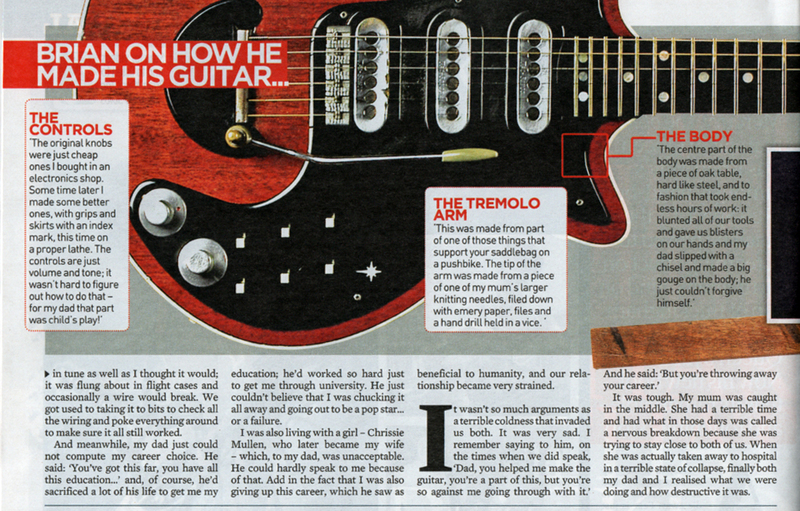 It’s 1963, and against the backdrop of the emerging rock’n’roll scene, a guitar-mad teenager is pottering about at home with his dad having a go at making an electric guitar. 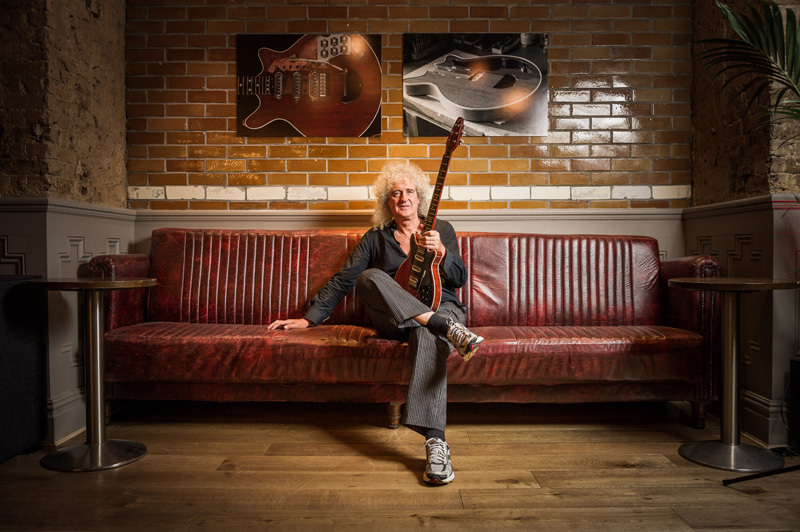 Fast forward 50 years and that nerdy teenager has metamorphosed into Brian May, the “guitar god” at the heart of one of the world’s greatest rock bands, Queen. 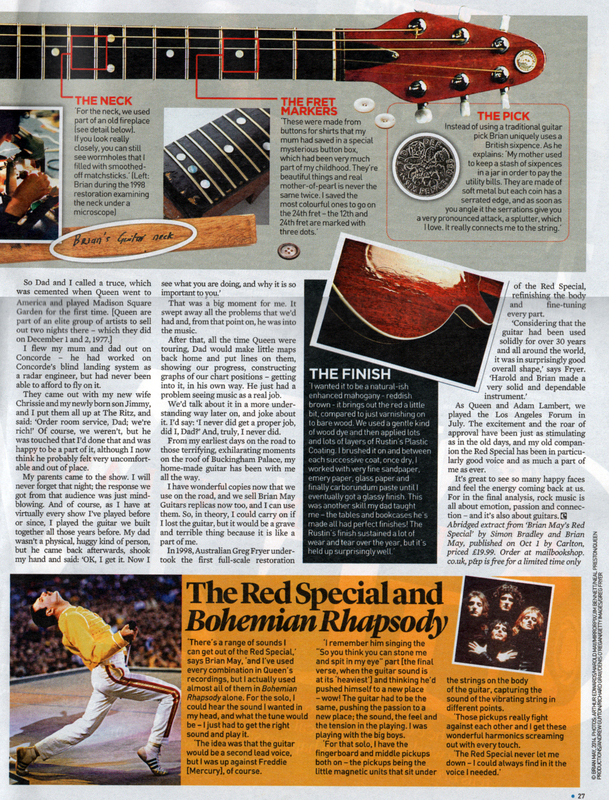 And that homemade guitar – the Red Special – which began its life as a father and son hobby, has achieved iconic status. 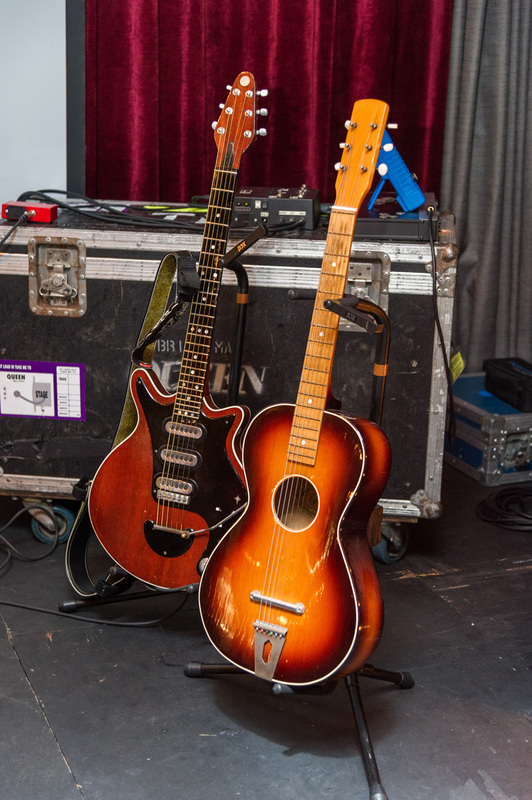 It’s the Red, or “the old lady” as Brian calls her affectionately, that you hear on every Queen album and the one he plays at every concert. 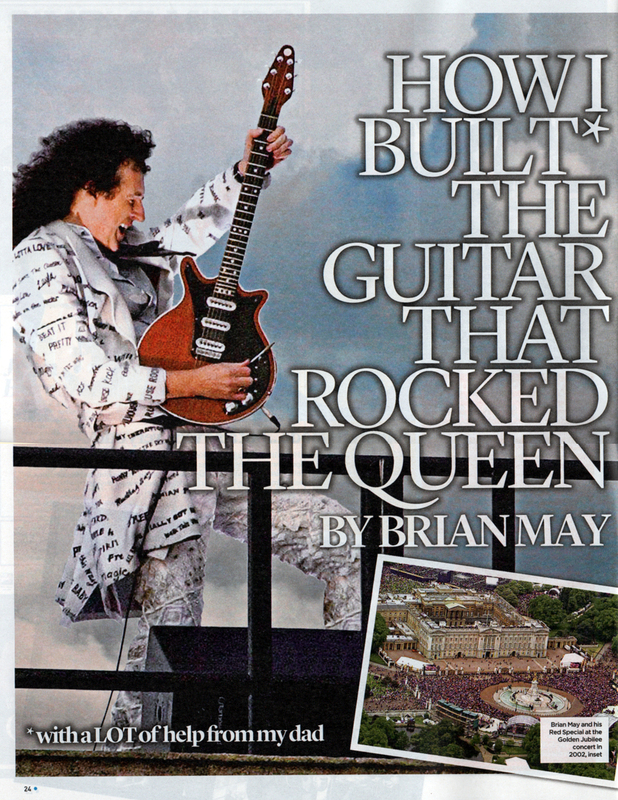 It was the guitar on which he played the national anthem from the roof of Buckingham Palace in 2002 for the Queen’s Golden Jubilee. 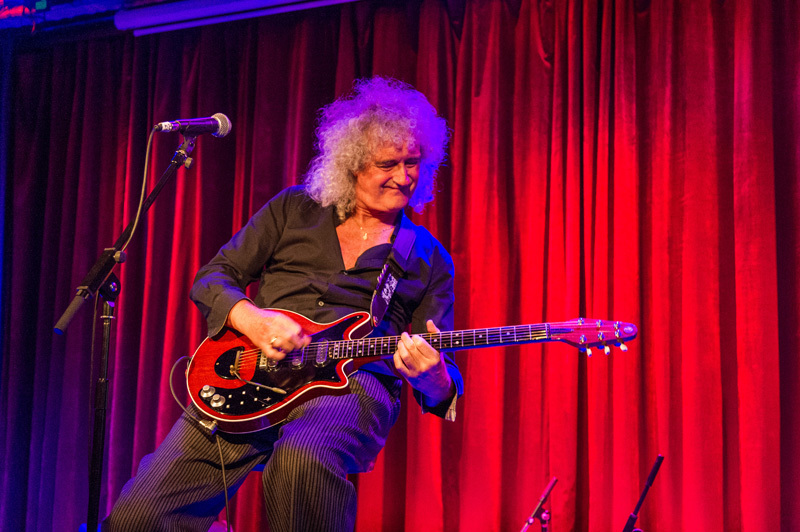 On tour, it has its own bodyguard, it has a dedicated Wikipedia page and has become a brand – Brian May Guitars – producing affordable replicas. 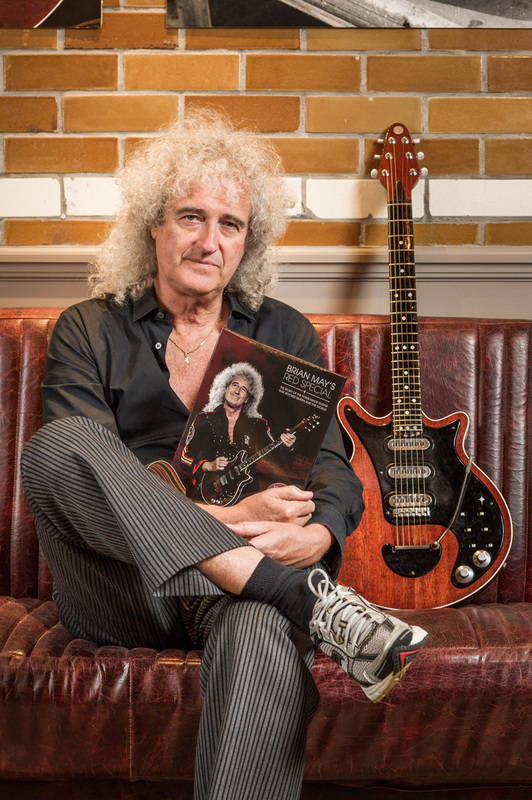 Now, to mark the Red’s 50th anniversary and to the delight of guitar geeks everywhere, May has deconstructed it in a new book that details every screw, spring and tool that he and his dad used. 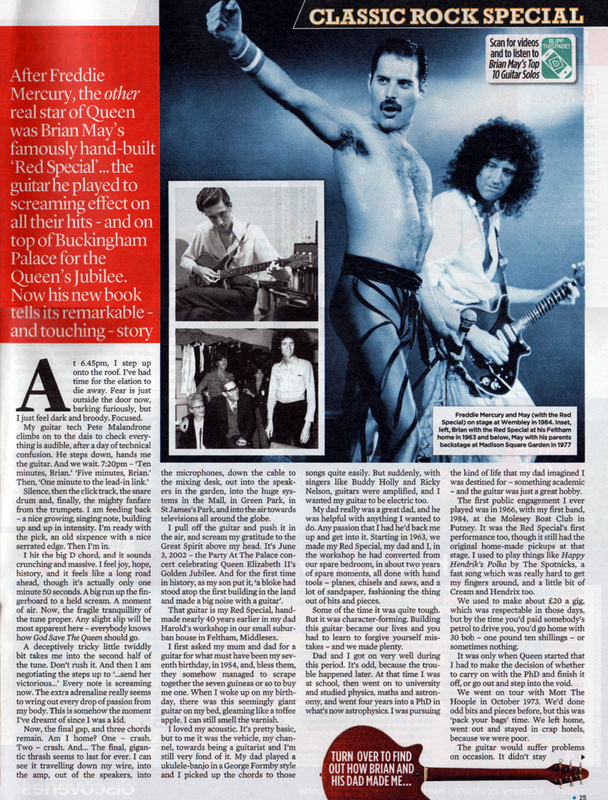 But on a deeper level, and importantly for Brian, in recounting how they made it, he reveals for the first time the nature of the close but complex relationship he had with his father. 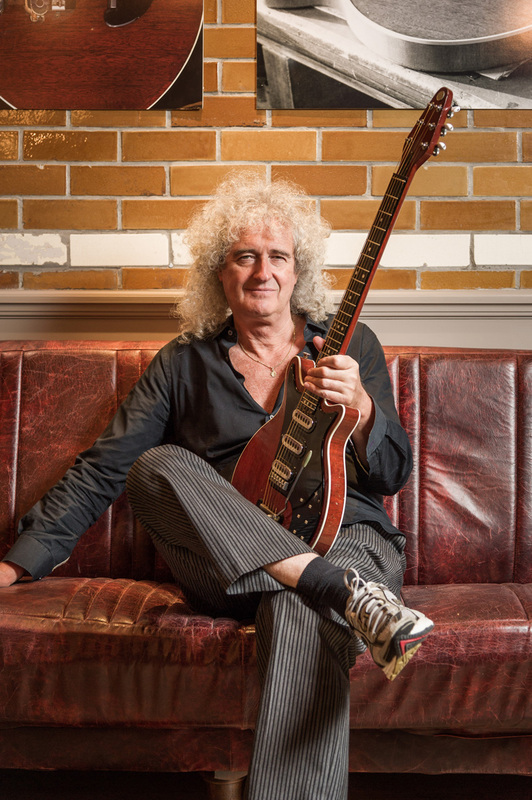 Planet Rock’s Liz Barnes caught up with Brian May to talk about his home-made guitar The Red Special, and his new book that tells the story of its creation. As broadcast on BBC Radio 6 on 2nd October.